Full aluminium casing,.fire retardant components,lowest power consumption,extremely silent,5 star rating from bee. Inverter-technology based outdoor unit which can be coupled to three indoor units to aircondition up to three rooms simultaneously. Thus, it enables individual customised cooling in each of the rooms with a single outdoor unit and is the most energy-efficient technology available to home consumers today. Samsung AS183UGD Split AC 1.5 Ton Offers Smart Saver, Bio Sleep Mode, Dehumidification, Fan Mode and Wide AirFlow Blade. 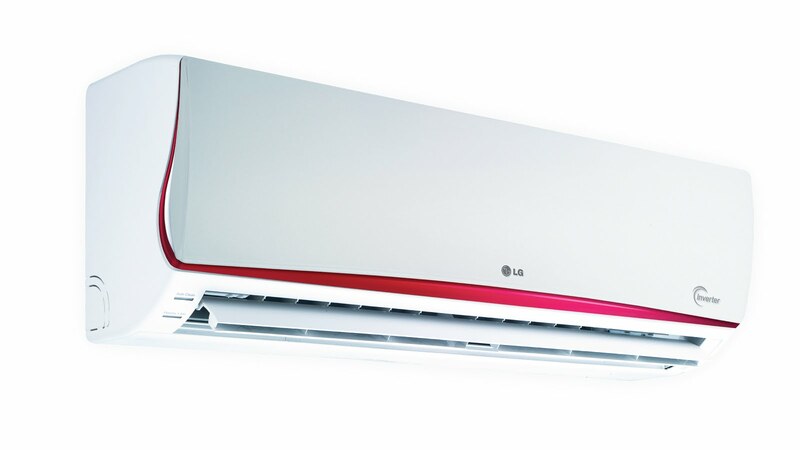 High Efficiency Inverter, Inverter Direct Drive, and Linear Compressor Technologies in a range of new products. 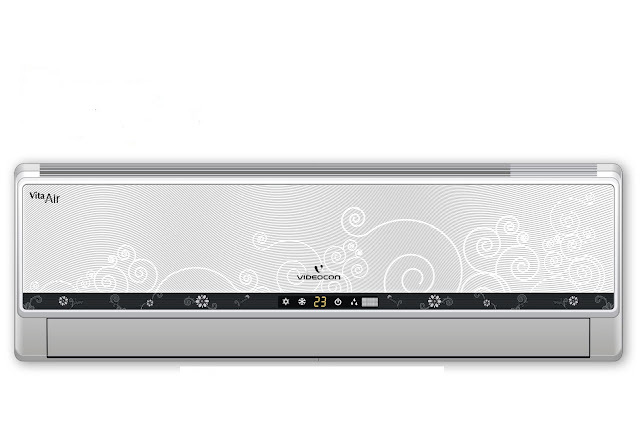 Voltas Vertis Plus Split AC 1.5 ton Wall Mounted Split ac has 3 - Star Ratingnd Digital Temperature Control. 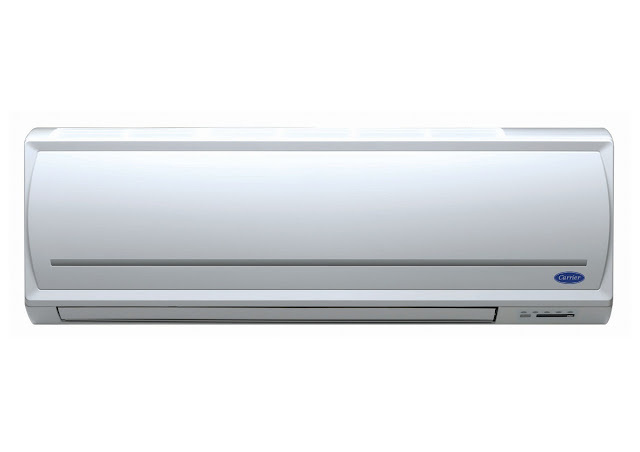 The Voltas Vertis Plus Split AC also has Auto restart Function, Inner-grooved copper tube AND Cross flow Vane for less noise. 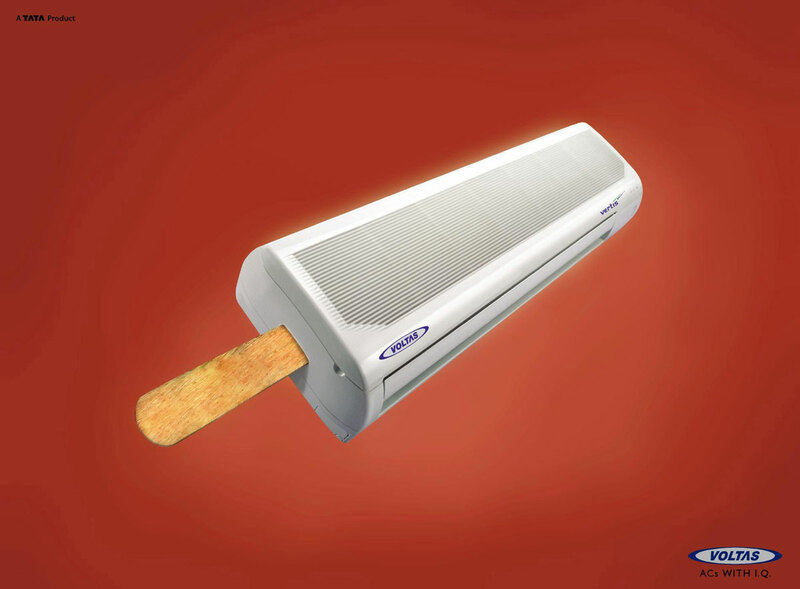 Spilt AC 2 Ton is Enabled With Pop-up Filter, Bacteria Filter, Timers and Digital Temperature Control. 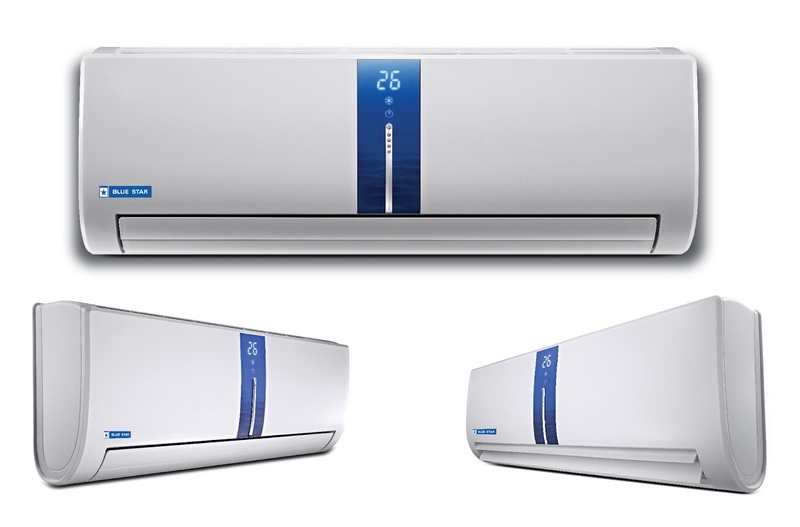 Split AC 1 Ton Fully Loaded With Anti Dust Filter, Sleep mode, High EER Rotary Compressor and LCD Remote. Carrier Durakool Star Split AC 1.5 Ton Amalgamated With Features like, 1 Indoor Units, Auto Restart and Air Swing. This is great information. I just recently found Newton heating because I was asking around my neighborhood. I would say 9 out of 10 people I asked told me about them. 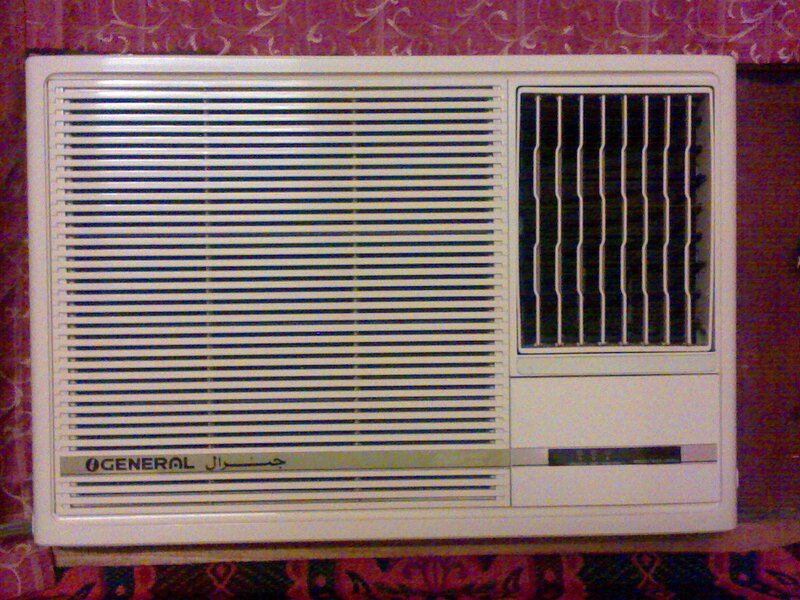 And after talking to them and a few other heating places. I knew they were the right choice. This blog is wonderful and so informative thanks so much for the post. 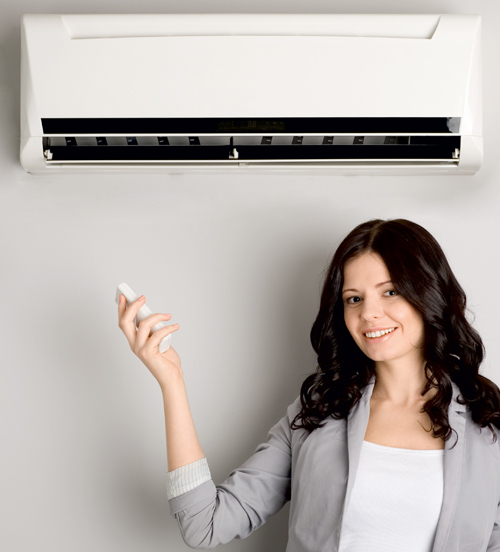 What are the models and price of the air conditioners? Beautiful PICS Of air conditioners.5 star cooling is a milestone in air conditioning.Check Out Our places of serving. You’re even good with informational content like you have here. I like your views and your writing technique. Really a useful blog site thanks . 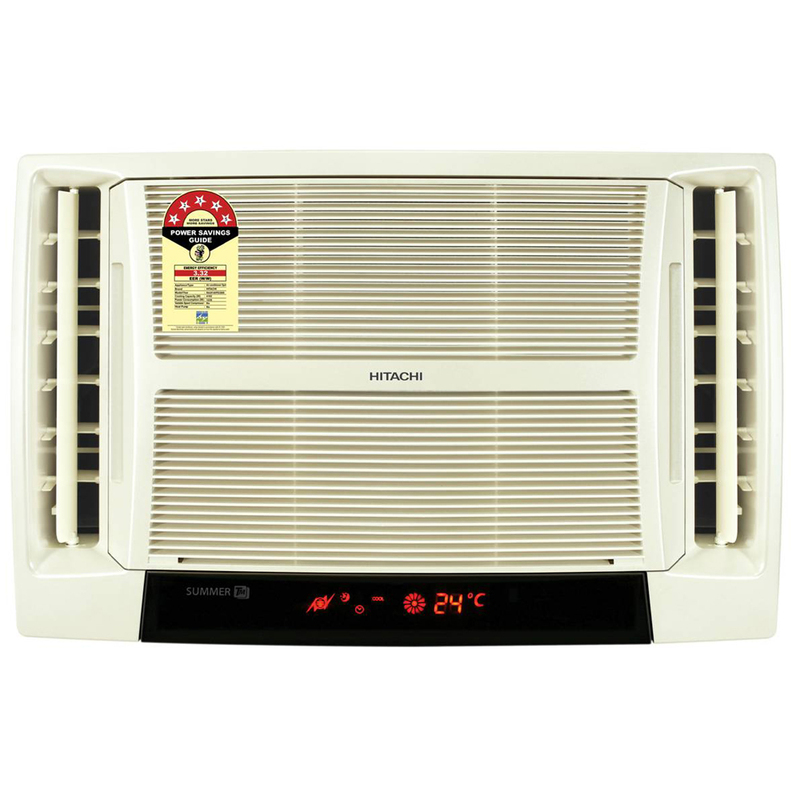 The airconditions are actually fit for school rooms and very convenient enought to use. We had like that in our room.